We are a group of transdisciplinary researchers who conduct innovative research at the intersection of law, health, ethics, and policy. We aim to generate new knowledge to inform reforms to law, policy and practice. Our research has had significant impact: our recommendations have been adopted by parliaments, courts and tribunals, and law reform commissions. 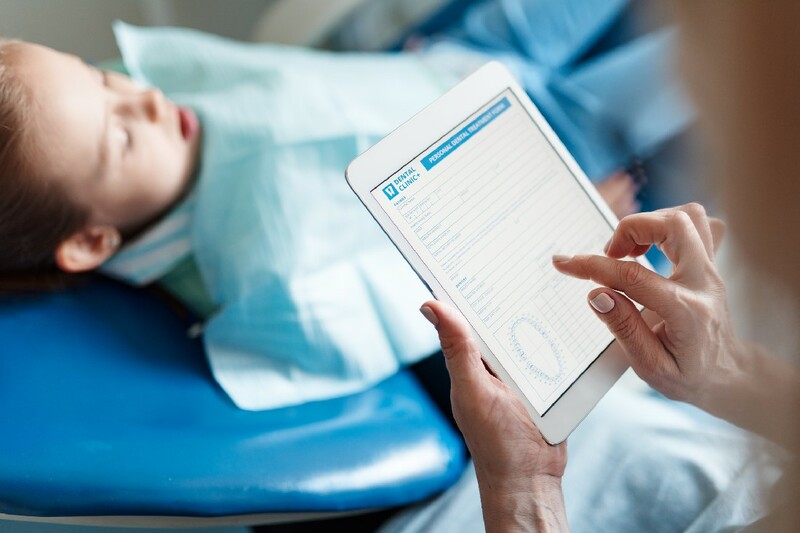 Our work has also influenced state and national policy, prompting changes to clinical education in universities, hospitals and health departments. We have been awarded significant competitive grants, awards and contracts to conduct research and training. 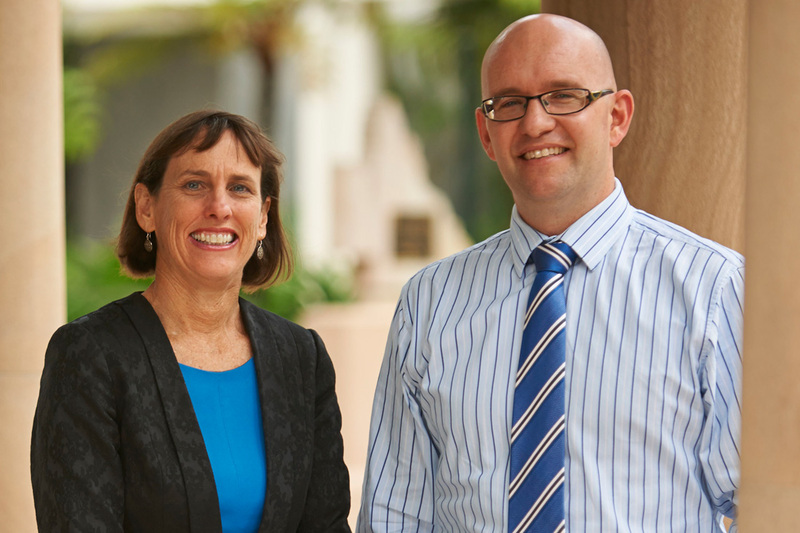 Our centre directors are Associate Professor Tina Cockburn and Associate Professor Fiona McDonald. 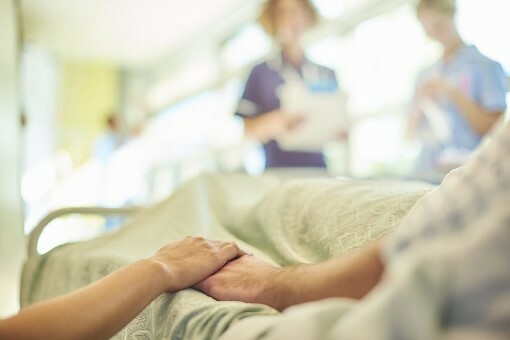 Challenging legal issues must be addressed at the end of life to ensure that people can die as well as possible. Law has an impact on individuals and populations when they seek health care. We study the social, regulatory, and ethical challenges associated with the regulation of health care. 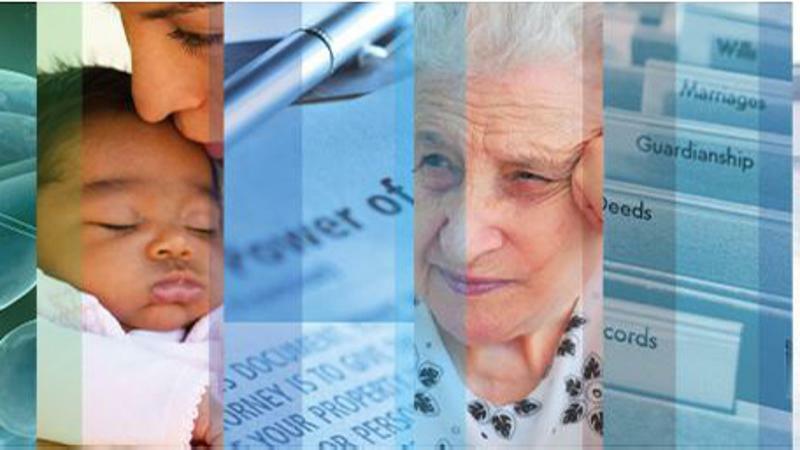 Ageing populations internationally raise pressing legal, health, social and policy issues. Our researchers are investigating ways to address these issues. We welcome engagement with government, industry, hospitals and health care providers, health professionals, non-governmental agencies, and community and patient groups, as well as other researchers across many disciplines. We're looking for higher degree research students in many health law topics. We offer a vibrant research culture and strong focus on collaborative, multidisciplinary projects. We are internationally renowned for our studies in health law, ethics, technology, governance and public policy. Our members have published in leading journals and presented at conferences nationally and internationally. We collaborate with other researchers from a variety of disciplines and have been awarded significant research and training grants, awards and contracts. 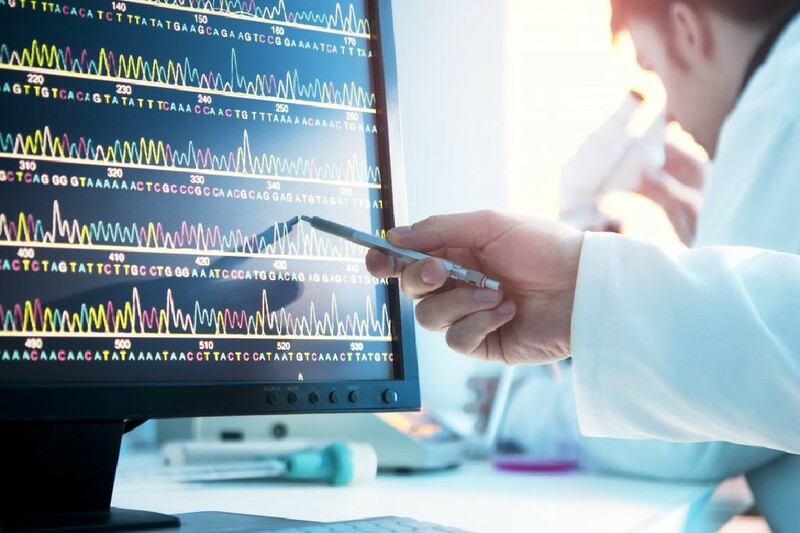 Genomic technologies offer the promise of revolutionising health care, but these new approaches to diagnosing and treating disease bring with them a host of ethical, legal and social and policy complexities. 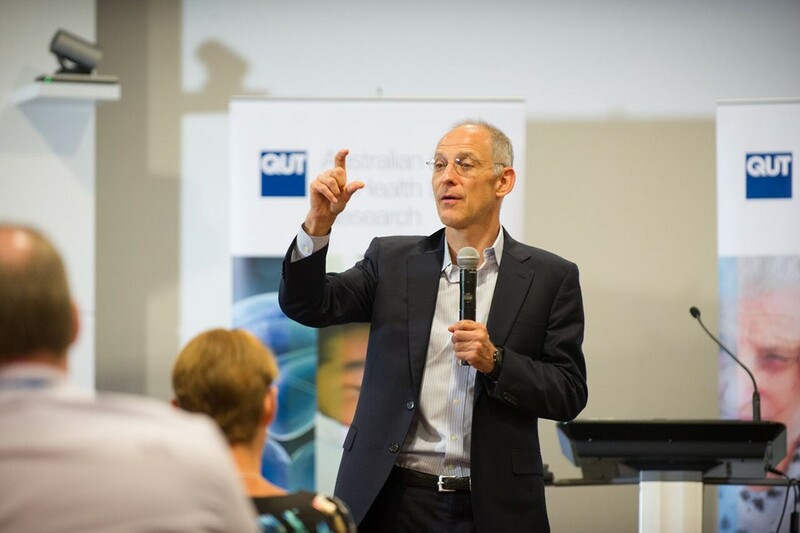 ACHLR researchers are collaborating with QIMR Berghofer Medical Research Institute and The University of Queensland to examine issues associated with the collection, use and storage of genomic data, and how to justly allocate access to genomic medicine. 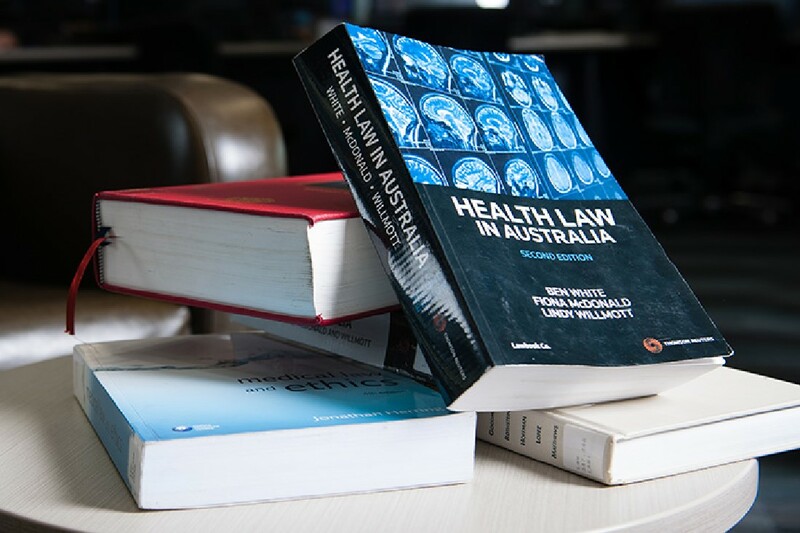 Access our researchers' books and articles on a range of health law topics. 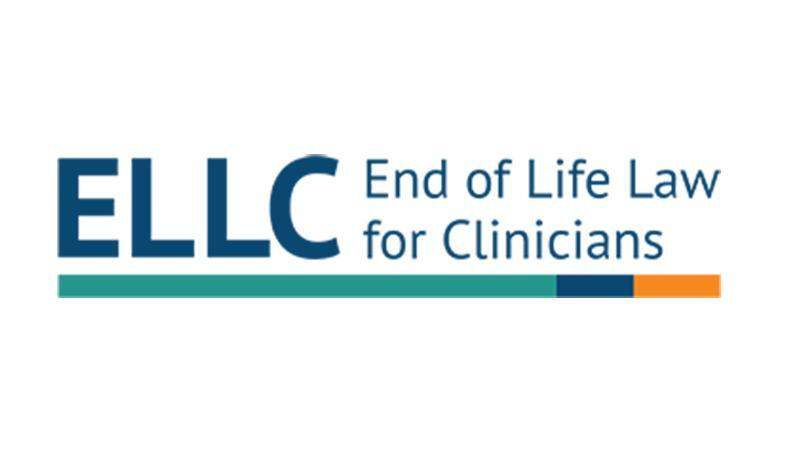 The work of Professors Ben White and Lindy Willmott has influenced end-of-life law. Hear from health law experts via our YouTube channel.